As all of our testimonials state if you’re looking for someone trustworthy and with an exacting attention to detail then you have come to the right site. We only use HETAS approved products, we offer market leading woodburning stoves, multi fuel heating appliances and chimney systems. 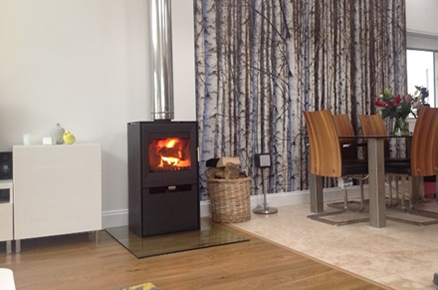 We are based in Kilbirnie, we install our Wood Burning Stoves to customers throughout Central Scotland ! 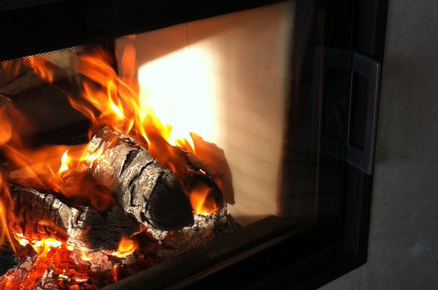 We offer a range of contemporary and traditional stoves. Alan is a highly recommended builder, and a SFA and HETAS approved engineer and installer. On this site all the images featured are true examples of our workmanship. We make a point of not using glossy company brochures to make our business look good we feel our pictures and testimonials speak for themselves. 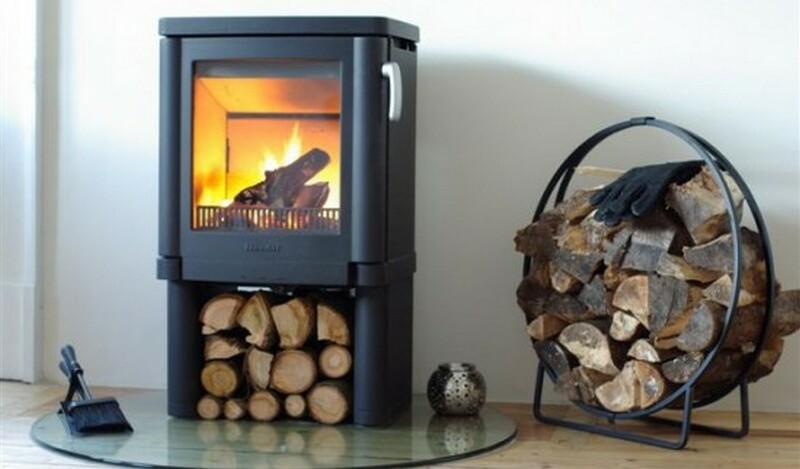 “If you have came to this site to buy / have fitted a wood burning stove then look no further , you won’t find a more professional , reliable company . Alan fitted our stove with incredible attention to detail and his workmanship was second to none. Cherone was very helpful and informative , nothing was to much trouble , even though I asked so many questions all the time she was very happy to answer them all with an amazing knowledge . “From start to finish, the service Cherone and Alan provided us was second to none. They visited us one evening to discuss the job and then proceeded to transform our living room whilst we were on holiday. We had continuous updates and photographs from them so that we could see the progress. Although Alan was hopeful that the recess of the original fireplace might unveil something special we had no idea how beautiful it would look and have received so many compliments on it now that it is complete. Alan’s craftsmanship and attention to detail and Cherone’s fabulous communication meant that we knew we were in capable hands and they finished the mantelpiece once we had returned from our holiday. Installing the burner has been one of the best decisions we made during our house renovation and Alan has to be one of the top tradesmen that worked on site. 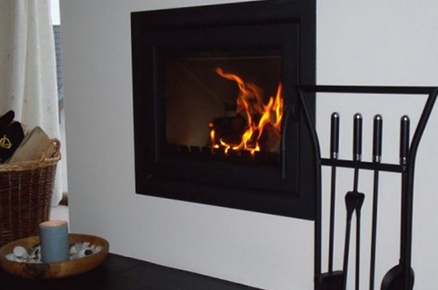 We would highly recommend them to anyone seeking to add a woodburner as a feature to their home. “We are delighted with the finish that Alan and Cherone delivered on every aspect of the job, they treated this job like it was their own home. The communication from day one was very thorough with Cherone calling to make sure we knew exactly what was happening when and at what cost. “Hi Cherone and Alan. Loving the fire and fireplace. Only got it going last night cos lots of decorating being done. Will send u photos of before and after when I get my head sorted. Hope u chaps have a wonderful Christmas. If u happen to be in the neighbourhood please call in and see it for yourself. Will recommend you if I hear of anyone in the Market for fireplace etc.